Sandstone is a sedimentary rock consisting mainly of Feldspar and Quartz, in colours varying from grey, yellow, red and white. 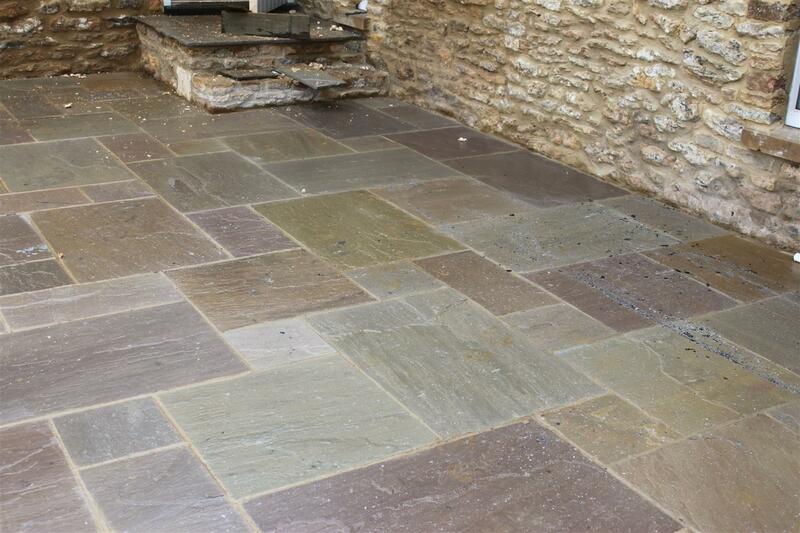 Sandstone has been used for centuries for building and paving all over the world. The major benefits of this particular stone is that it weathers incredibly well, is very hard and therefore ideally suited to outdoor use. We will be delighted to show you the Sandstone we currently have in our warehouse. 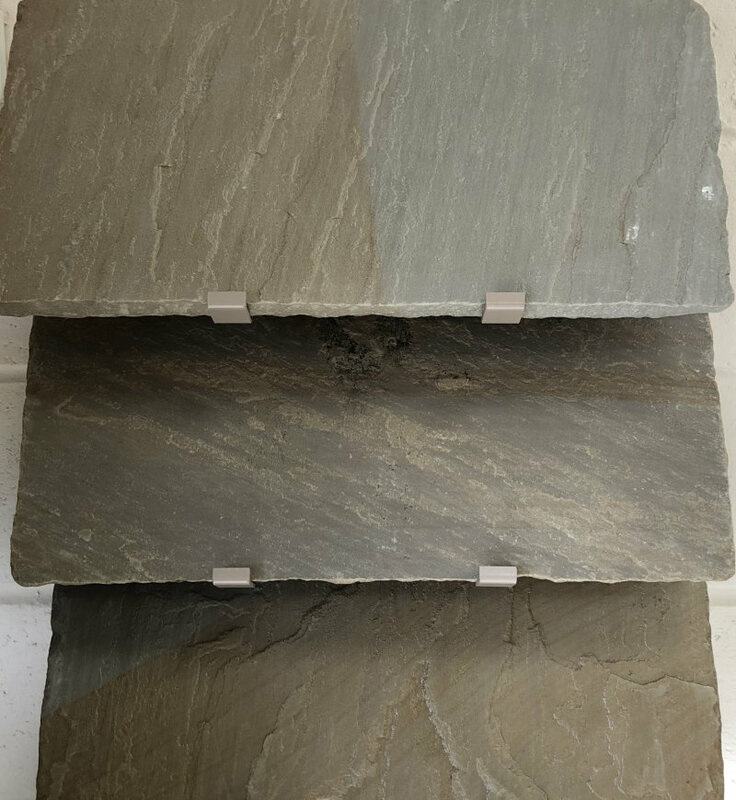 Known for its hard wearing and durable qualities Yorkestone has been used in a wide array of building, construction and landscaping applications around the world for many years.